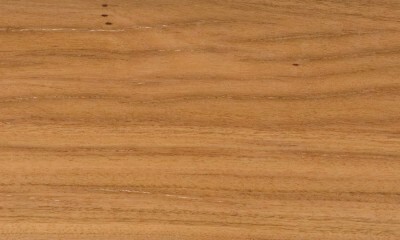 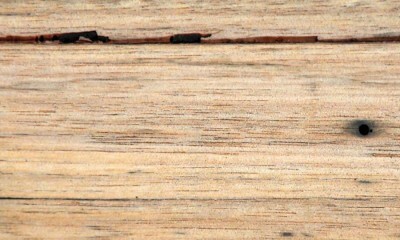 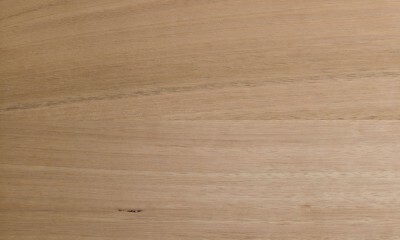 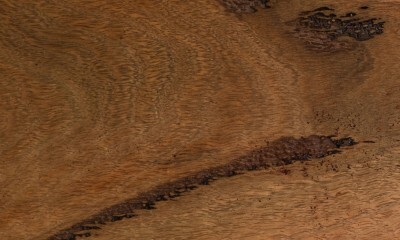 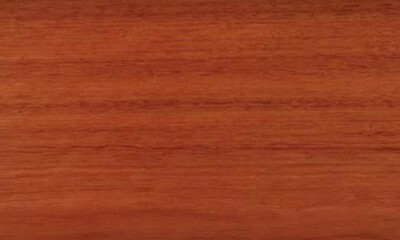 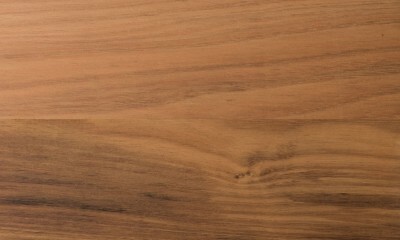 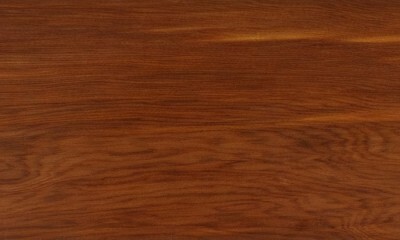 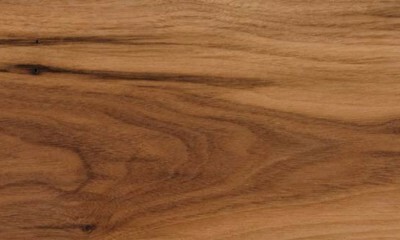 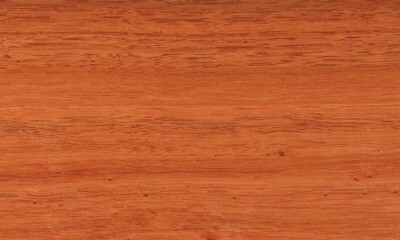 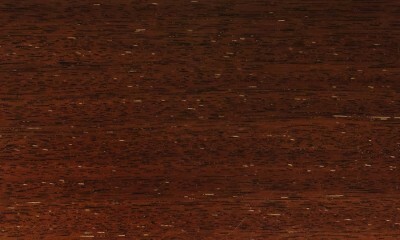 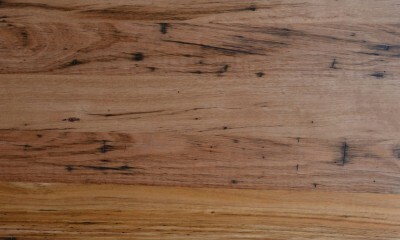 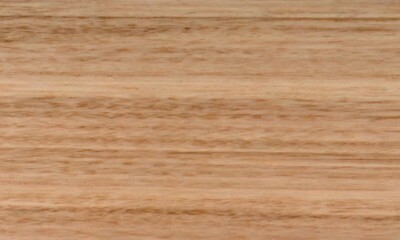 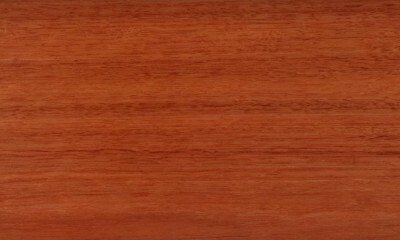 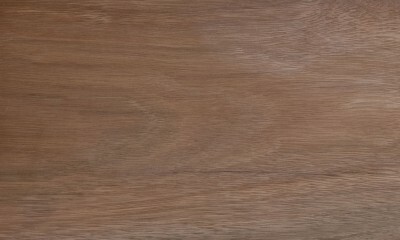 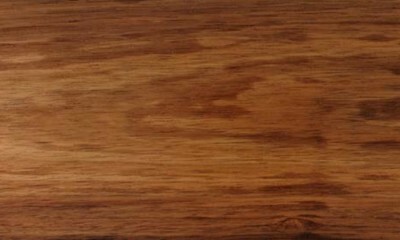 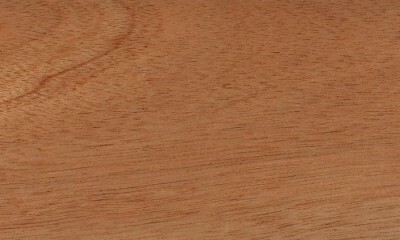 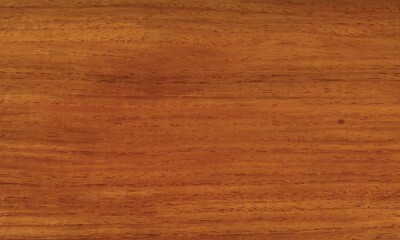 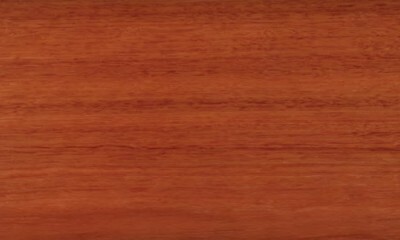 Heartwood is pale to mid red-brown. 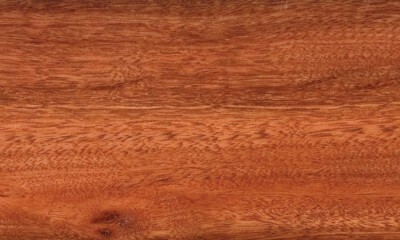 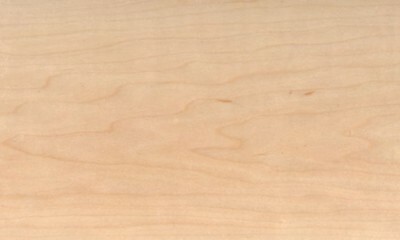 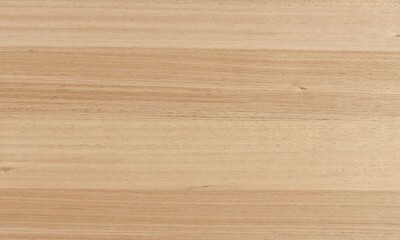 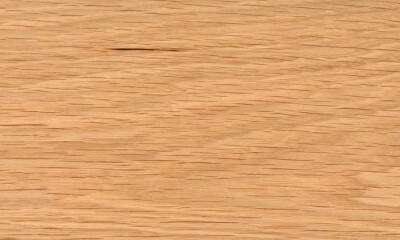 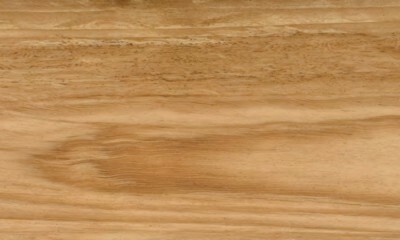 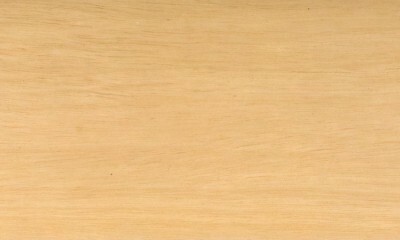 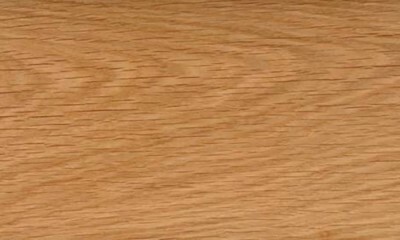 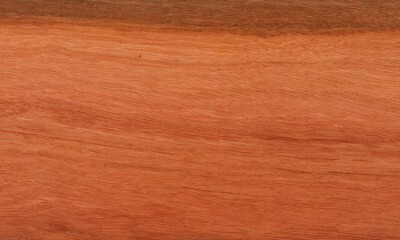 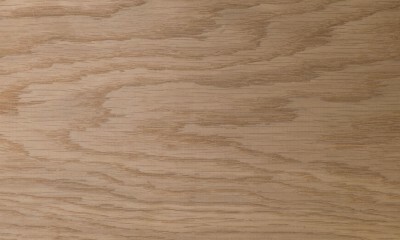 Sapwood yellow, pink or grey and usually distinguishable. 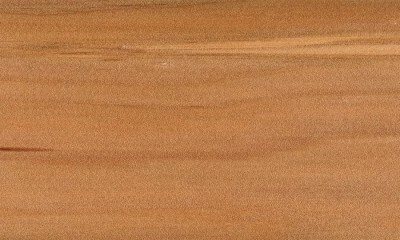 Texture coarse but even. 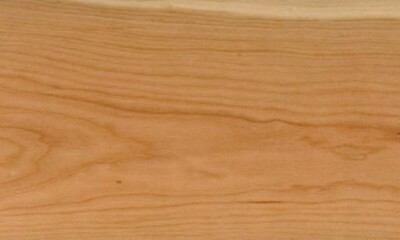 Grain interlocked, usually giving a ribbon or strip figure to the radial surface.